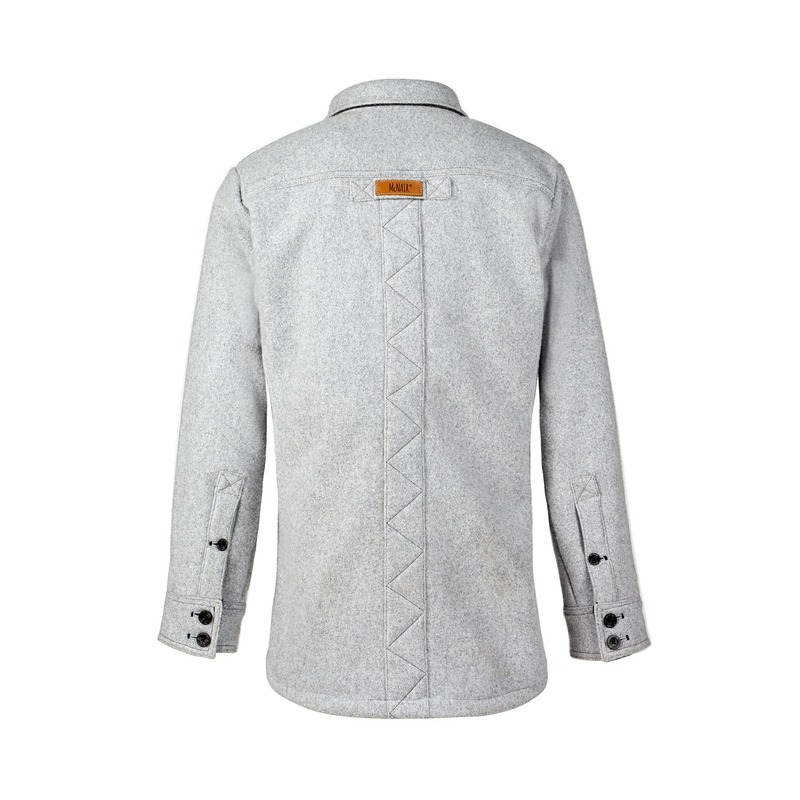 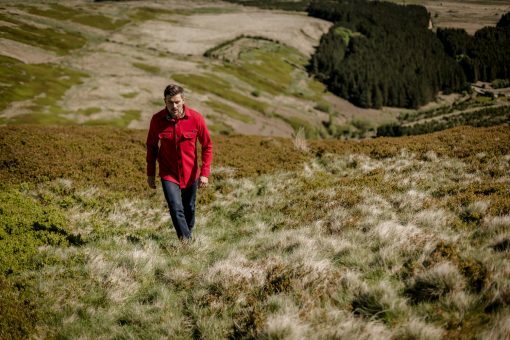 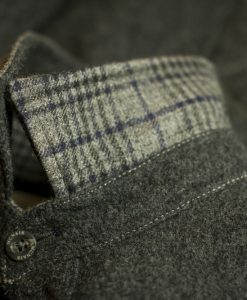 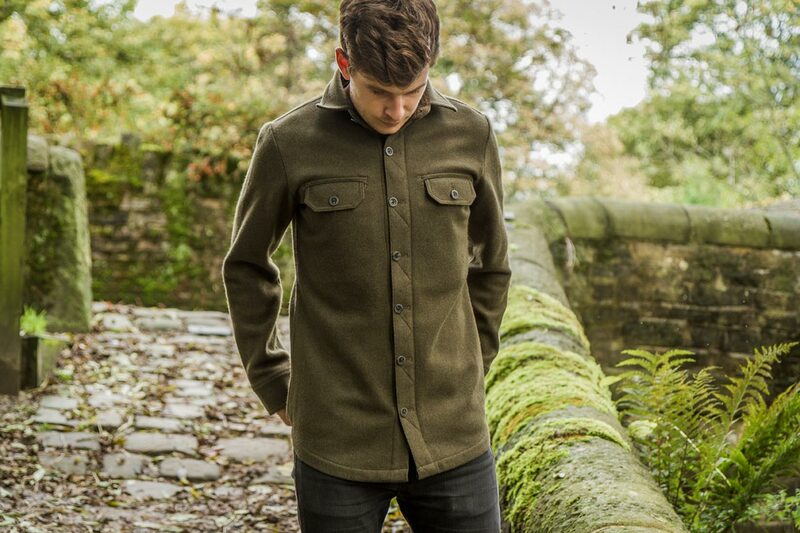 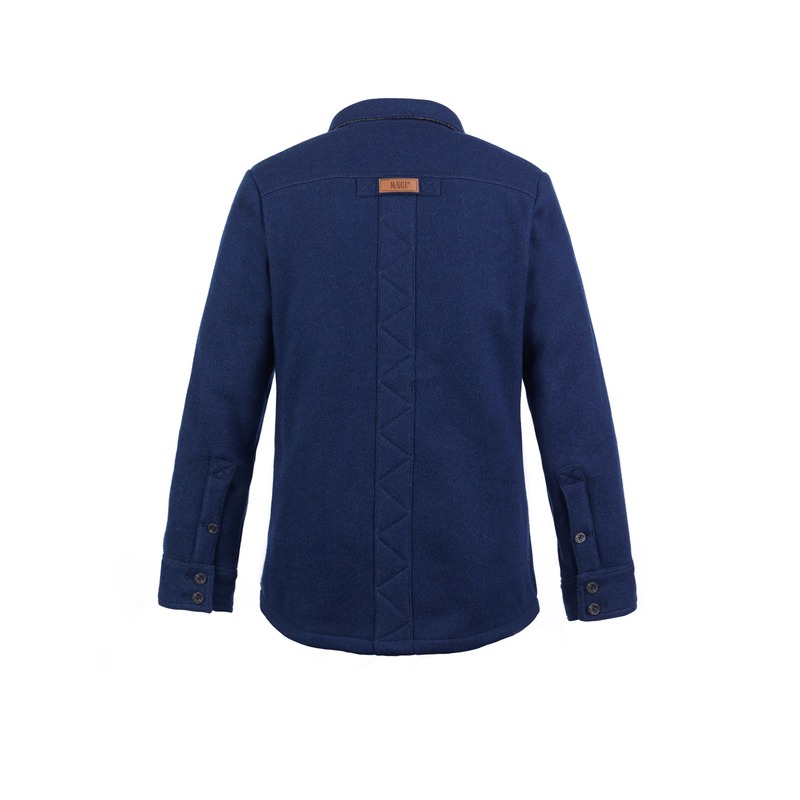 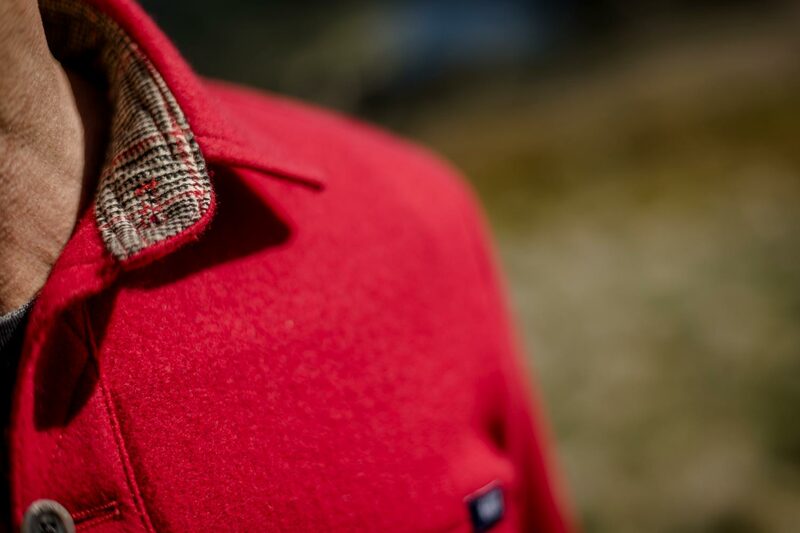 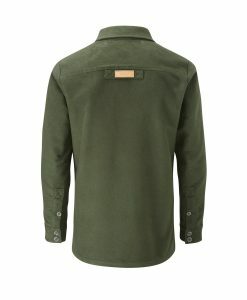 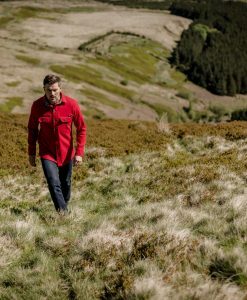 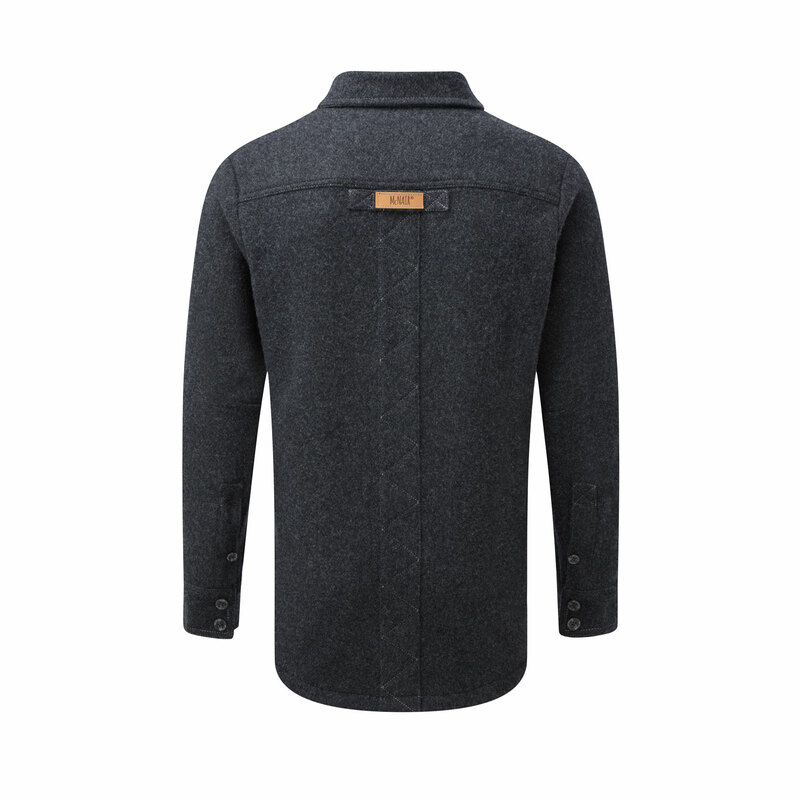 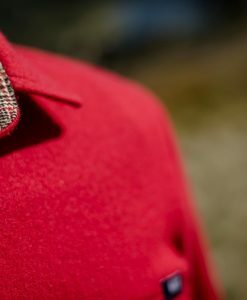 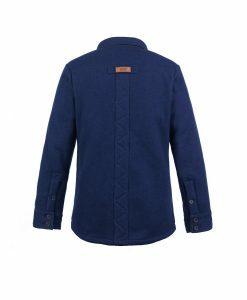 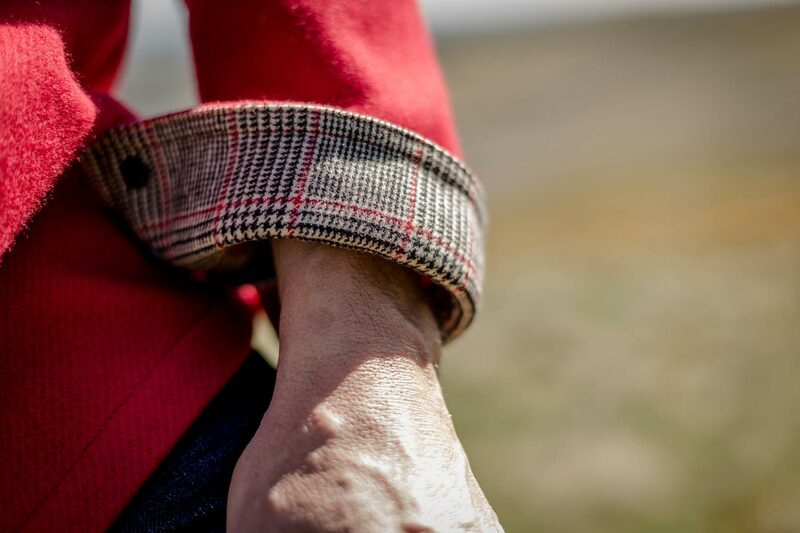 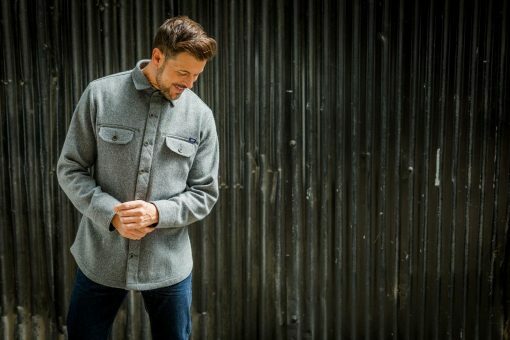 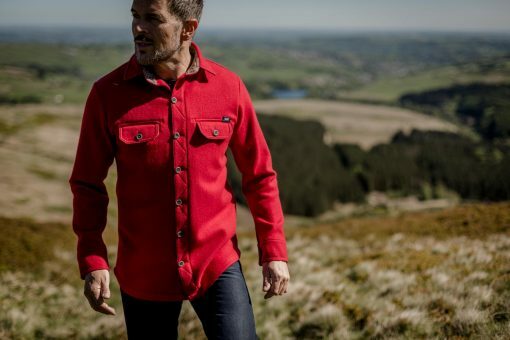 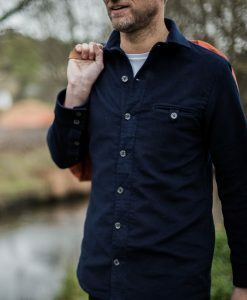 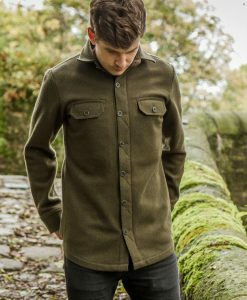 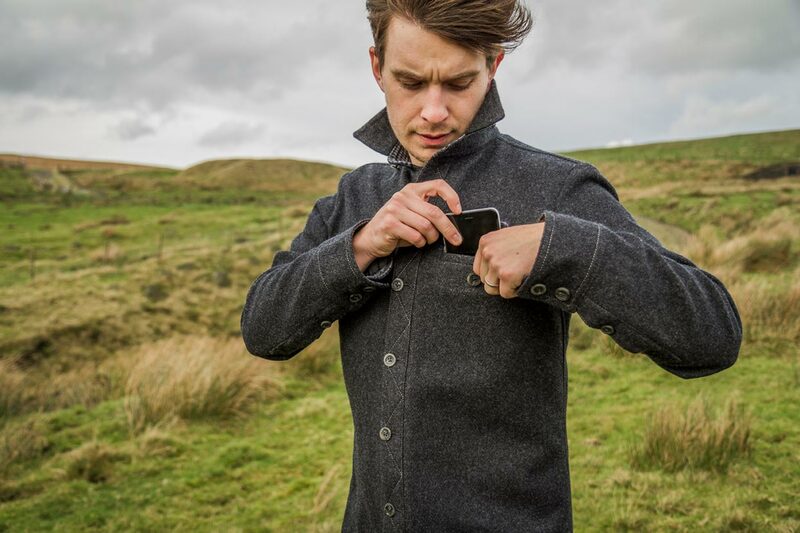 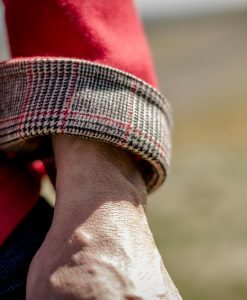 Produced from our heavy weight merino, the shirt is perfect to be worn as an outer layer throughout Autumn/Winter. 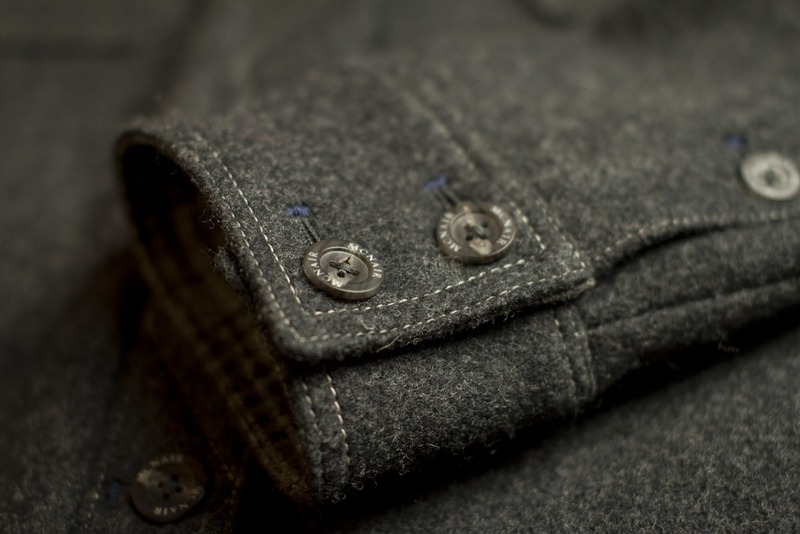 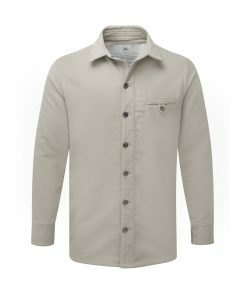 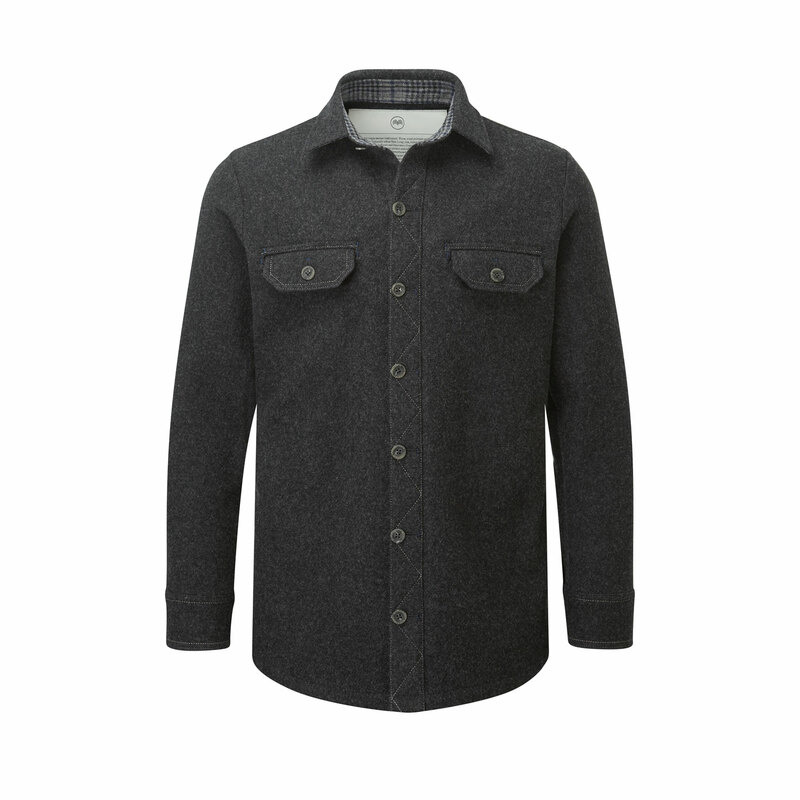 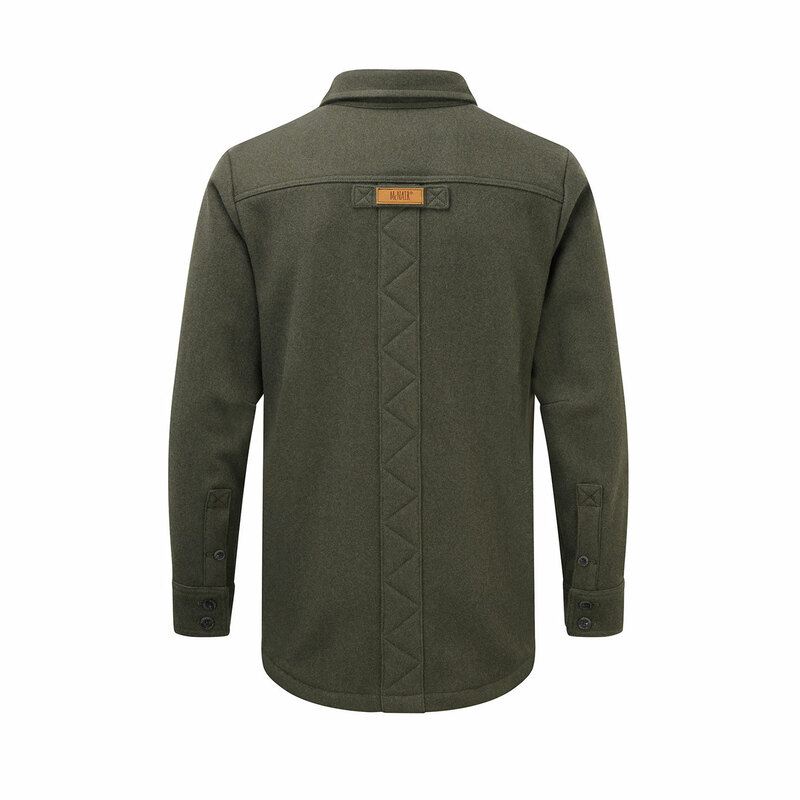 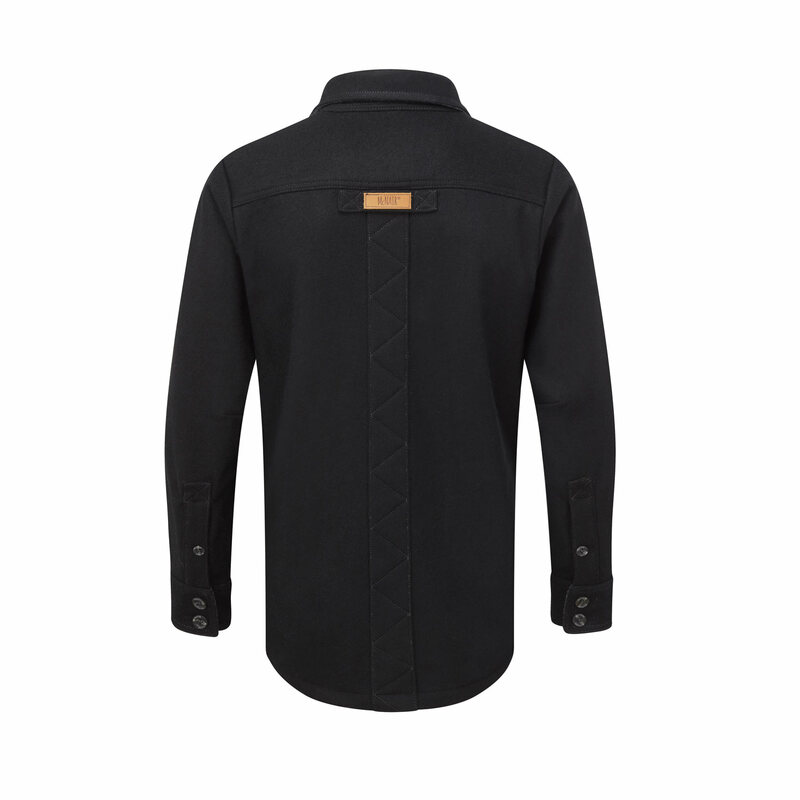 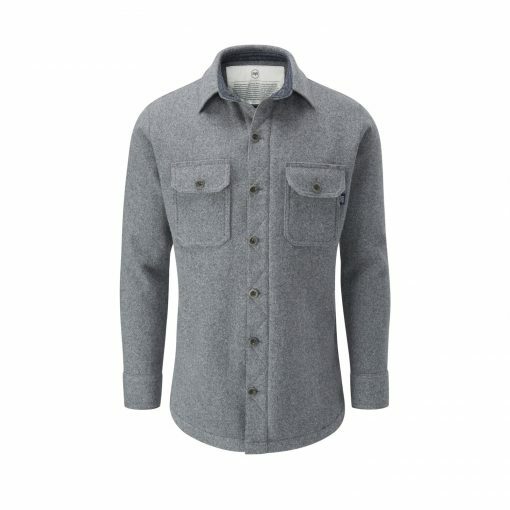 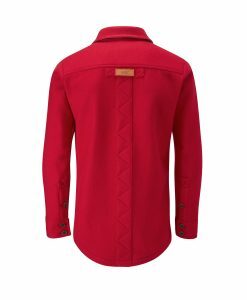 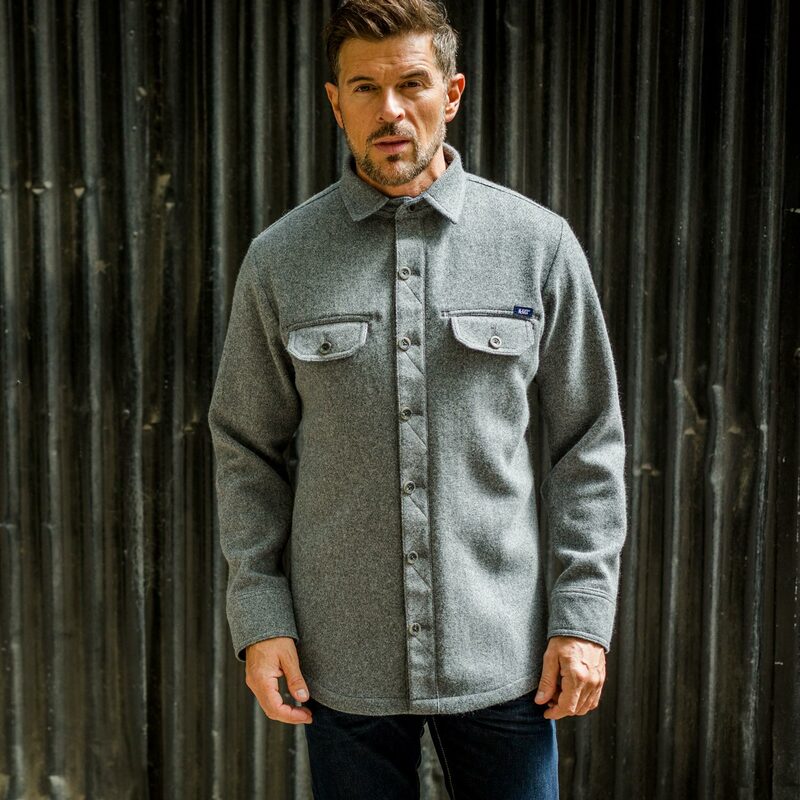 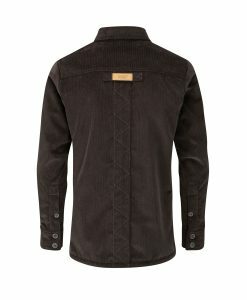 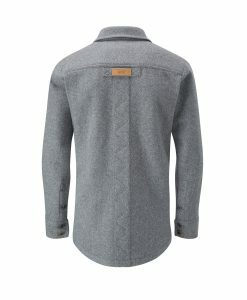 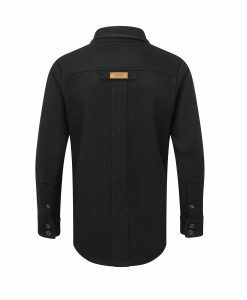 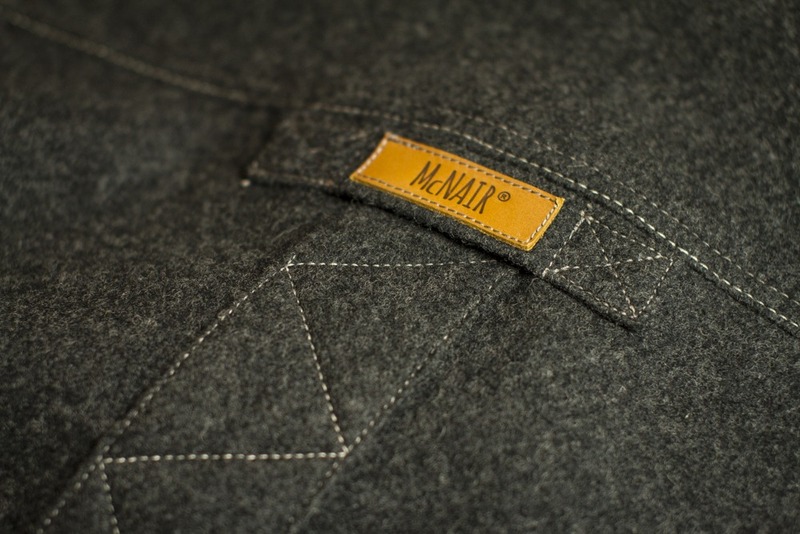 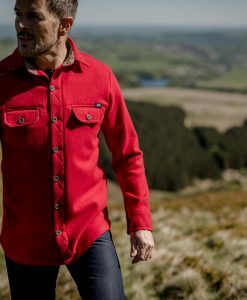 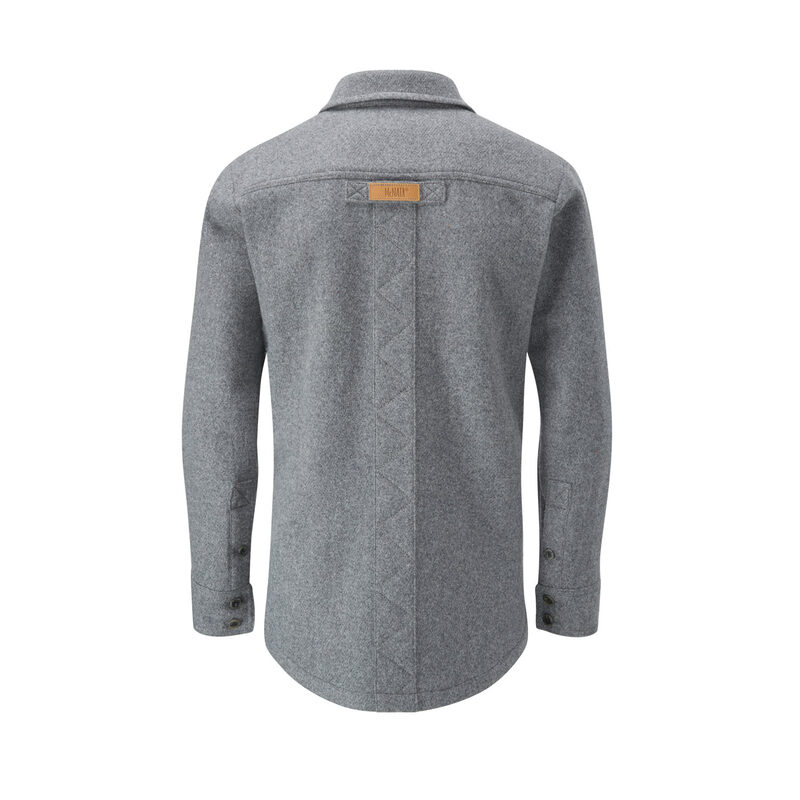 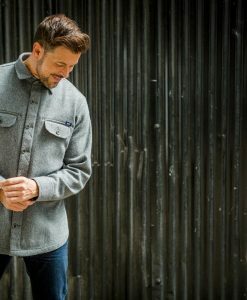 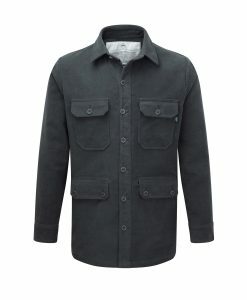 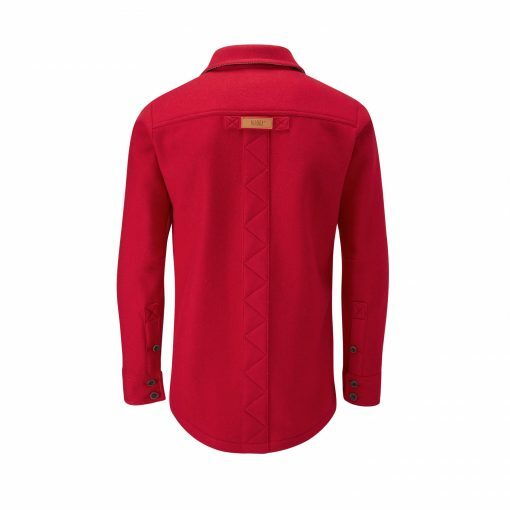 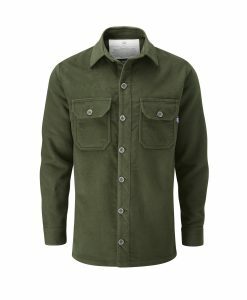 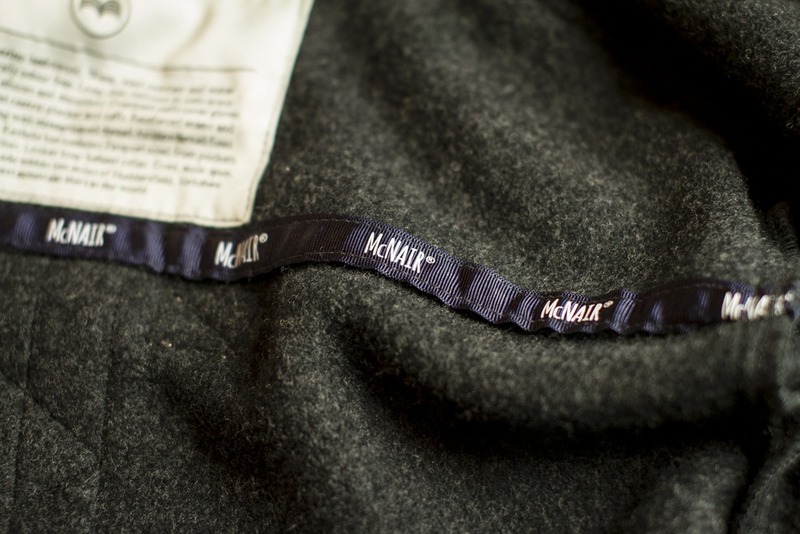 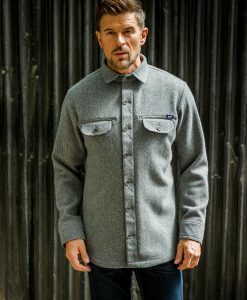 The McNair heavy weight virgin merino Ridge Shirt. 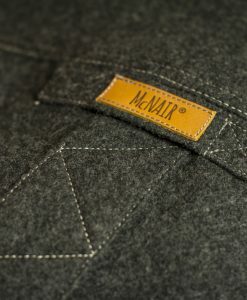 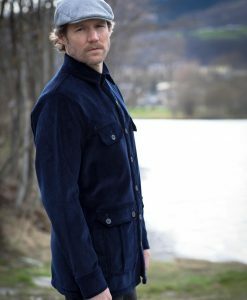 Available in Charcoal, Black, Dark Sage, Slawit Blue, Arctic Silver, Classic Navy, English Mustard, Camel, Ash Melange and Chilli. 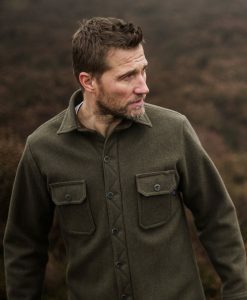 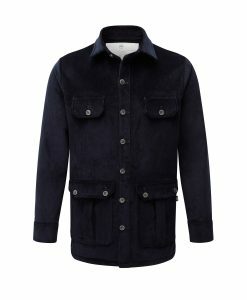 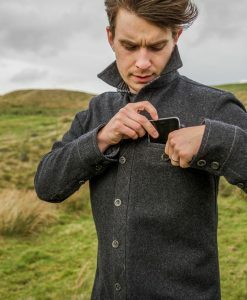 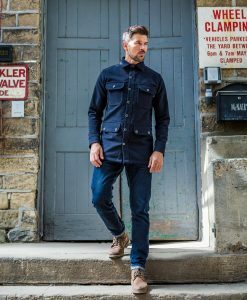 When You’ve had years of that waterproof breathable stuff, I found it difficult to make the move to a ‘wool’ shirt, especially with a hefty price tag (and being a Yorkshire man). So, after pondering for about 6 months, I went for it. 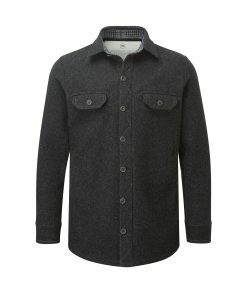 The Ridge arrived just in time for a ski trip with no chance of a test run. 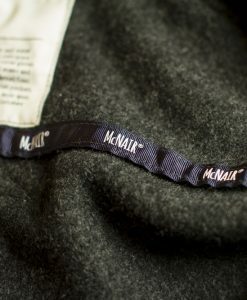 Let’s hope the critics are right. 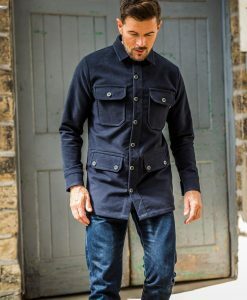 Absolutely excellent bit of kit. 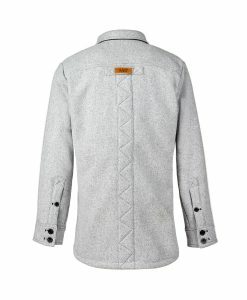 I wore the shirt from home and hardly took the thing off until I returned. 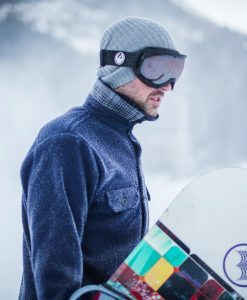 As most would be, I was a little apprehensive to trust the warmth against what I was used to out on the slopes, but had to give it a go. 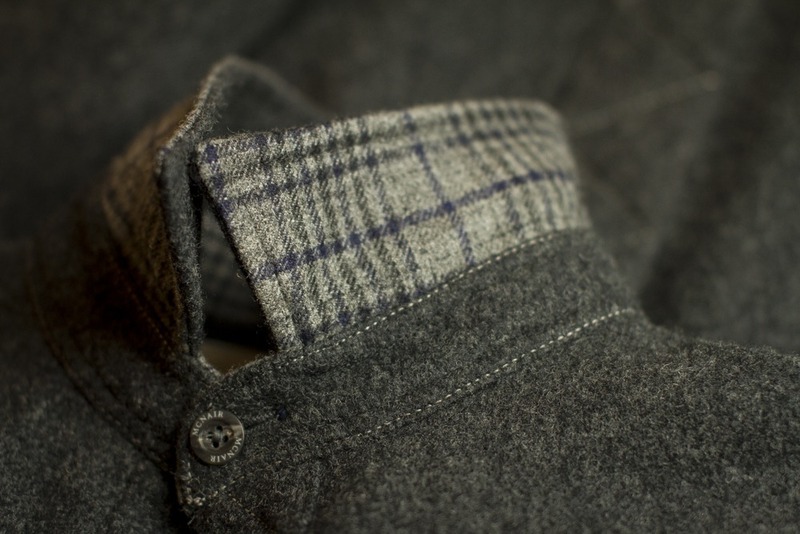 I was surprised & never expected it to be that warm, yet breathable therefore dry inside. Far better than any breathable waterproof outer I’ve had. 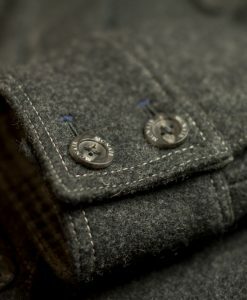 Not only that, the service (made to measure), detail & quality is impeccable.